Nine Steps For Maintaining Your XC Equipment. Preparing the base with hot wax. The winter and snow cover are leaving us, so what do we do with your xc ski equipment? 1) Cleaning: Use wax remover and Fiber wipe, a chamois-like cloth, to clean the kick zone and the glide zone. 2) Use a fine steel or copper brush to clean excess dirt from base. 3) Apply layer of Start Base (Start is a brand of XC ski wax) or Service or soft non-fluoro glider like SG2 to glide zones. 4) While wax is still soft, use scraper with low pressure to “hot wipe” wax and further dirt away. 5) Follow with Fiber wipe and then a fine steel brush again to remove dirt while refreshing base further. Repeat steps 4 and 5 as necessary until no more dirt is seen coming from base. 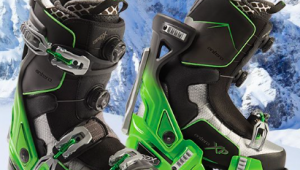 6) If you suspect your skis have any base damage (i.e. base sealing), consider having the skis stone ground to reveal a fresh base in the spring before summer storage. A fresh base is the most import feature in a skis ability to hold wax and to glide. 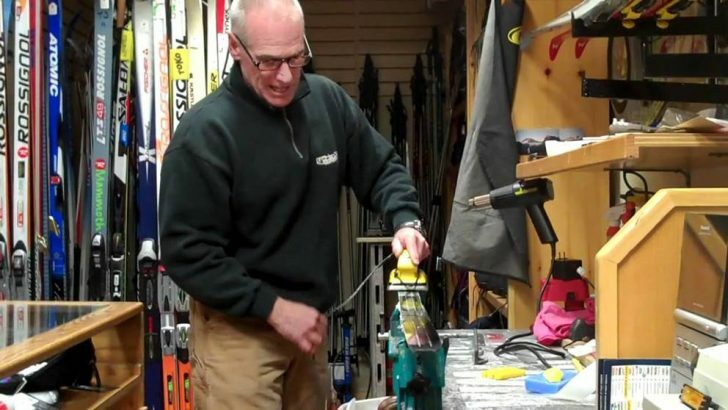 Ski shops in most every ski town offer great stone grinding services. 7) Once you have a clean and refreshed base, it is time to saturate the base with a summer storage wax. In the glide zones, melt in a thick layer of Start Base (or Service or soft non-fluoro glider like SG2) and let it cool. If all the wax has been absorbed into the base at any point add another layer on to. Let cool leave it on the ski all summer. 8) Skis should be stored in cool, dry place, out of sunlight and not near heating elements nor near a roof or attic where temperature can rise over 130 degrees F. Skis should be stored loosely strapped with no pressure on camber so that there is no risk that heat and pressure can alter any of the skis camber characteristics. 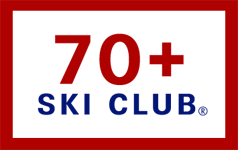 If you have questions, contact Andy Gerlach at SkiPost.com.